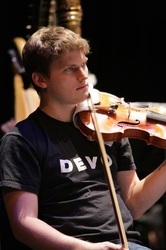 Andrew Tholl is a Los Angeles based violinist, composer, drummer, and improvisor. Hailed by the Los Angeles Times’ Mark Swed as “vigorously virtuosic,” his performances and compositions have been heard across the United States and Europe. As a soloist and chamber musician he is dedicated to the performance of new music and the collaborative process between composer and performer. 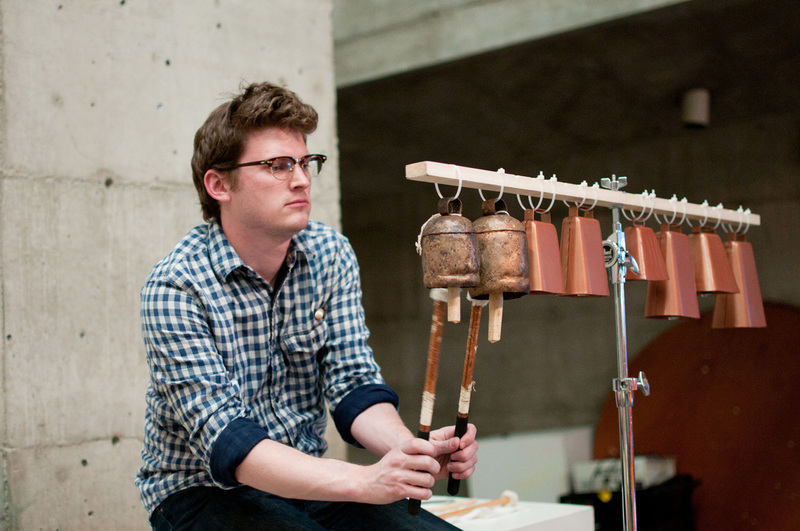 He has premiered over two hundred new works and has worked closely with composers such as Sylvano Bussotti, Wadada Leo Smith, Arthur Jarvinen, Roger Reynolds, Michael Daugherty, George Crumb, and Peter Maxwell Davies. Andrew is a member and co-founder of the “superb” (Los Angeles Times) Formalist Quartet, which has established itself as the preeminent new music string quartet of Southern California. 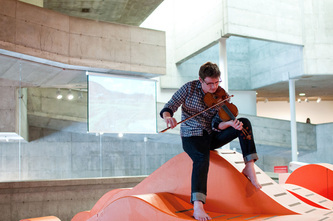 The quartet has held residencies at Princeton University, Stanford University, University of California - San Diego, and Villa Aurora, as well having performed in numerous festivals and concerts series including sound ON (San Diego), MOSA (New York), Reykjavik Arts Festival (Iceland), Unruly Music at University of Wisconsin (Milwaukee) and more. The groups recordings can be heard on Innova, Lakefire, and Populist Records, which Andrew co-owns and operates with fellow Formalist Quartet member Andrew McIntosh. As a composer, Tholl’s interest lies in the exploration of the passage of time, the physicality of making music, noise, nostalgia, memory, and the merging of diverse musical styles. He has been commissioned by wild Up, the New Century Players, Machine Project, Danny Holt, and more. 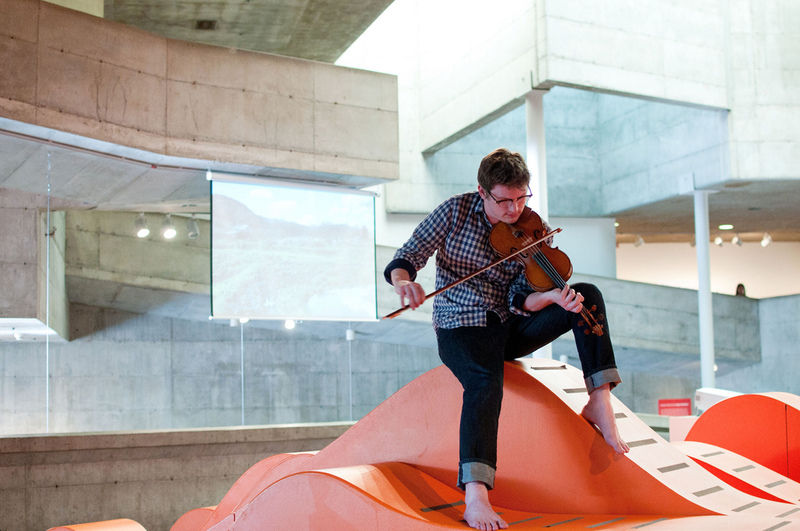 His works have been heard at REDCAT at the Walt Disney Concert Hall (Los Angeles), the Dartington International Summer Festival (England), Complice (Berlin), Beyond Baroque (Los Angeles), Princeton University (New Jersey), Listen/Space (New York), Gridlock (Vancouver), CNMAT (Berkeley), and the Hammer Museum (Los Angeles). Aside from his work as a “classical” musician and composer, Andrew maintains a second musical life performing pop, rock, punk, noise and improvisational music as a violinist, drummer, and guitarist. His performing activities have included him playing with artists such as Aretha Franklin, Busta Rhymes, Scott Weiland, Diana Krall, Anne Murray, Jóhann Jóhannsson, Vinny Golia, and more. 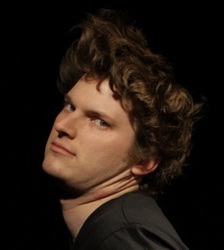 Currently, he performs with the ensembles TempWerks, Paper Tiger Trio, Treasure Mammal, and touchy-feely. Additionally, Andrew has worked extensively in scoring for film, dance, and theater as both a performer and composer.